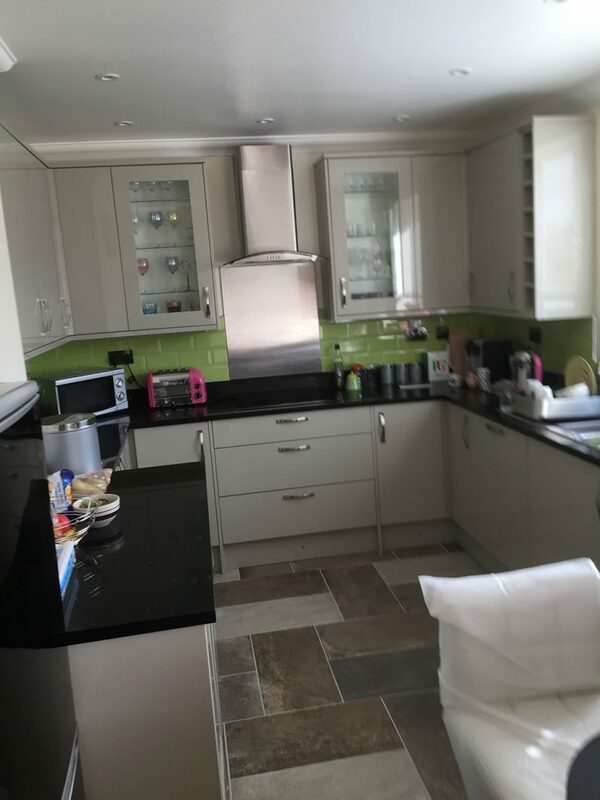 A good kitchen design gives you full confidence as you prepare your meals for your loved ones, and puts you in the know that the one room in your house that you spend most time, has been designed by an expert kitchen fitter. That is why we are here to offer you the best kitchen fitting services that will leave your kitchen beautiful and amazing. 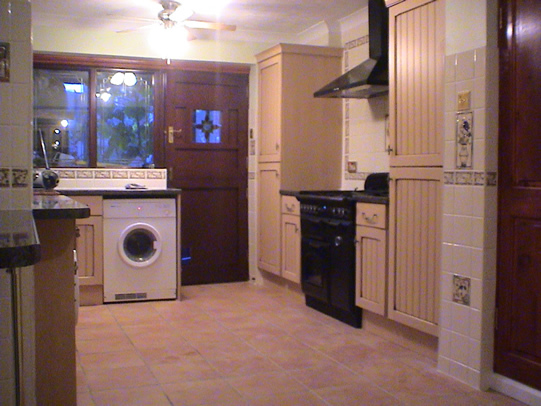 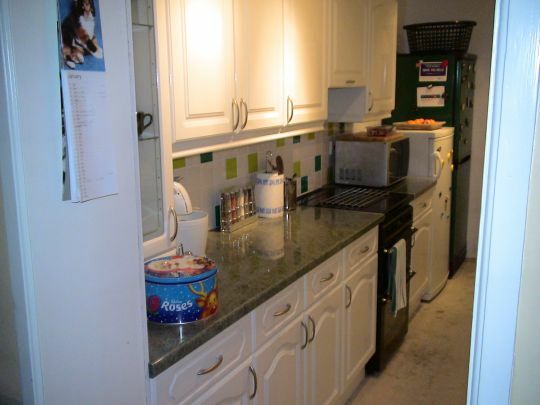 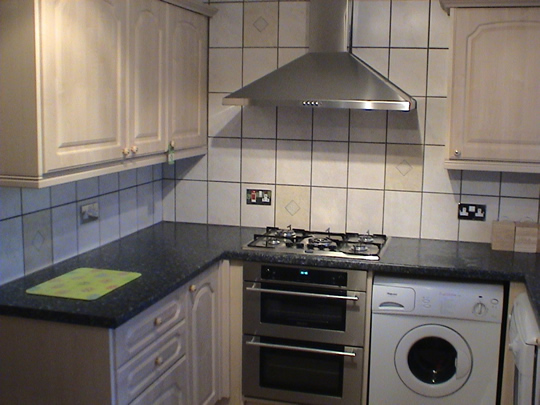 We offer you services that range from small to complete kitchen makeovers. 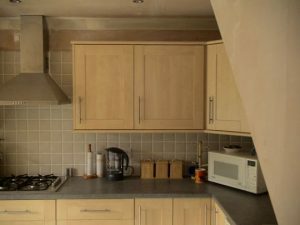 Since our goal is to ensure customers satisfaction, we make our services affordable and at the same time bringing the best design out. We have an experienced team that fits your kitchen professionally. 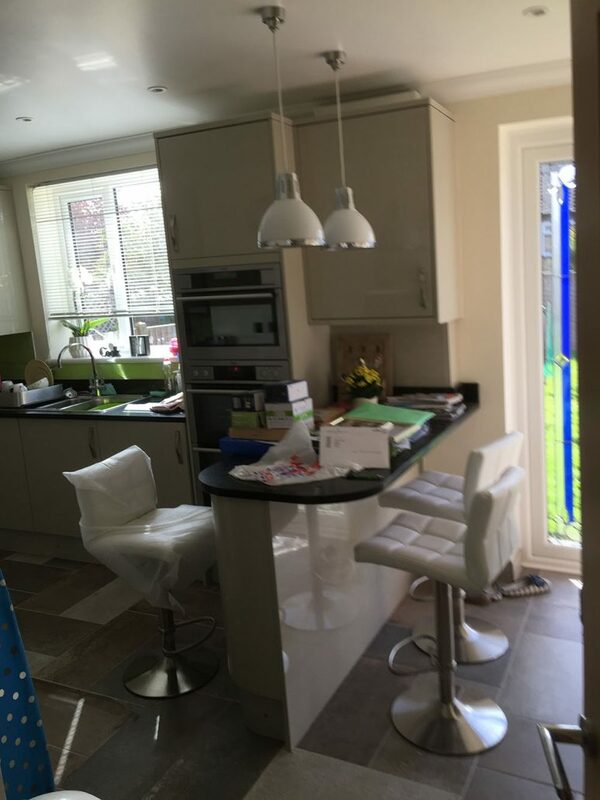 Choose to work with us and you won’t be disappointed, we are know at Chelmsford’s BEST kitchen fitters. 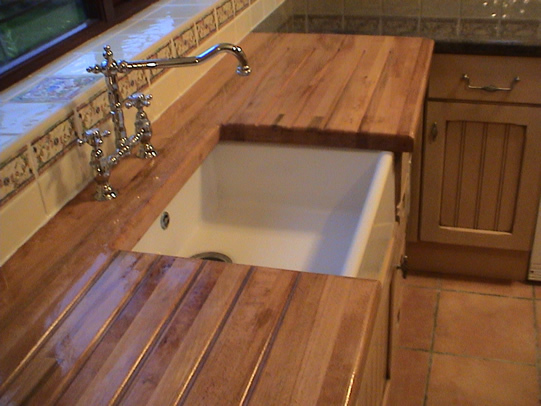 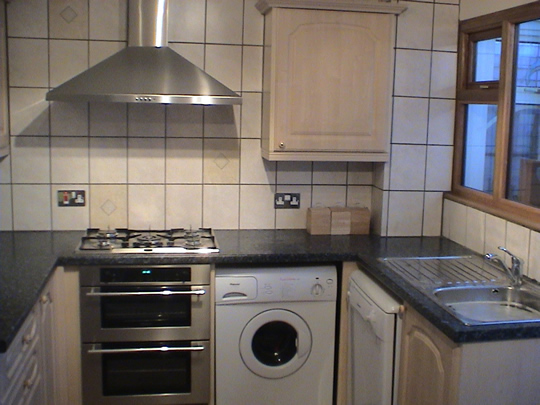 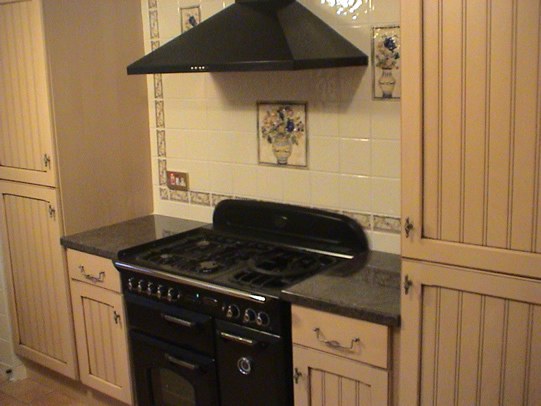 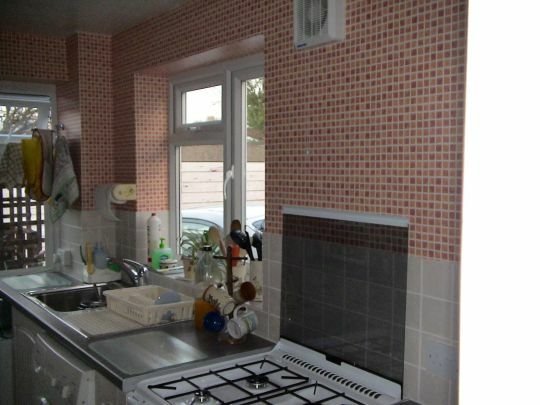 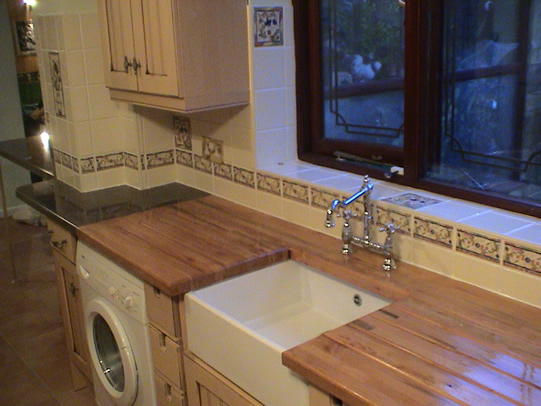 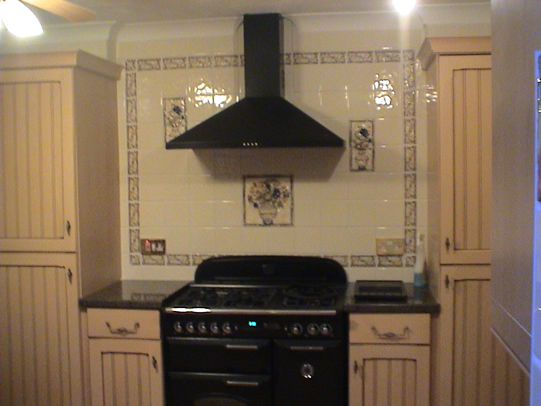 We not only fit your kitchen but also offer you a wide range of designs to choose from. 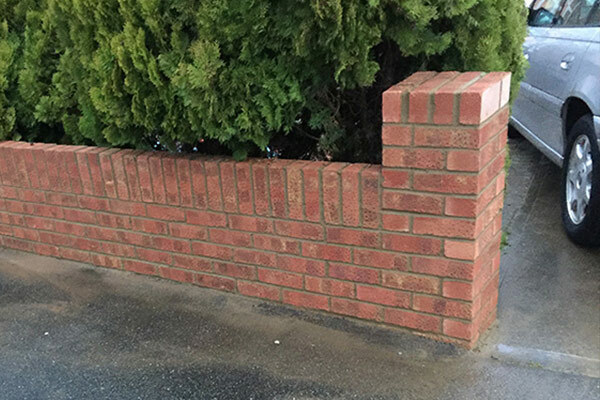 You do not have to scratch your head and do too much thinking on the design. 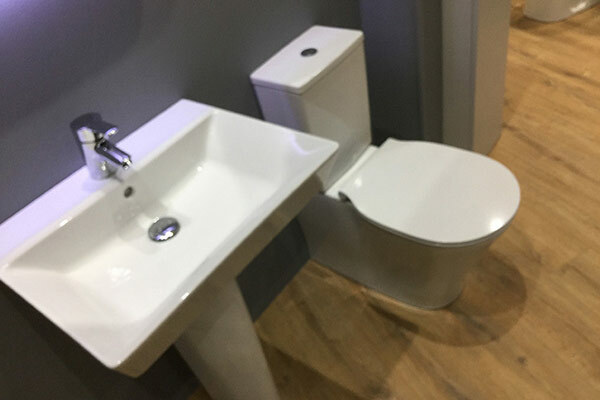 As a team, we have come up with so many styles that you can relax that we have one for you to choose from. 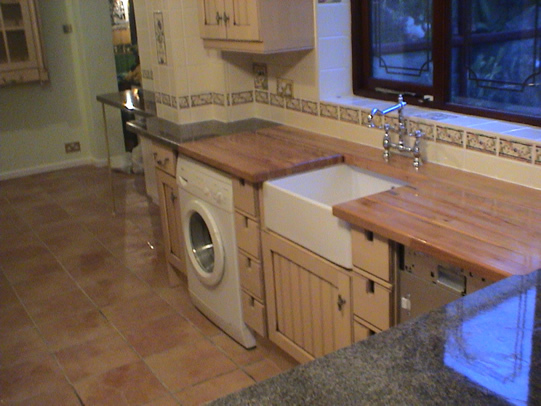 Once you get your favourite, our expert team of Chelmsford kitchen fitters tirelessly work on it. 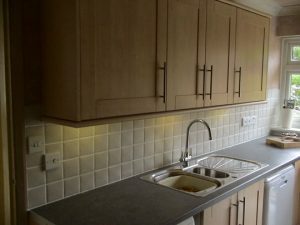 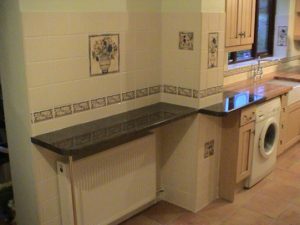 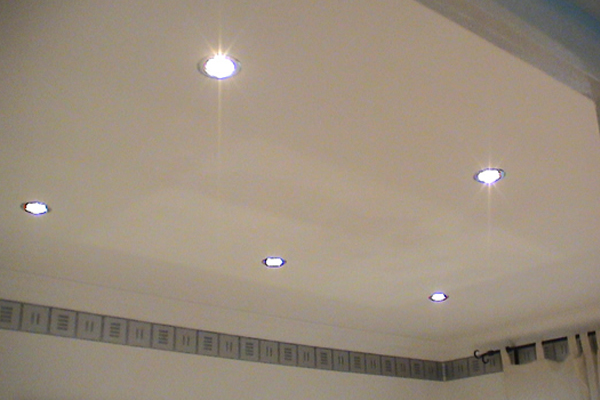 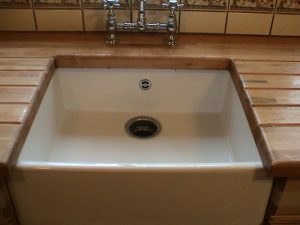 Our team has been in the industry for many years and you are sure to get the best from such experience kitchen fitters. 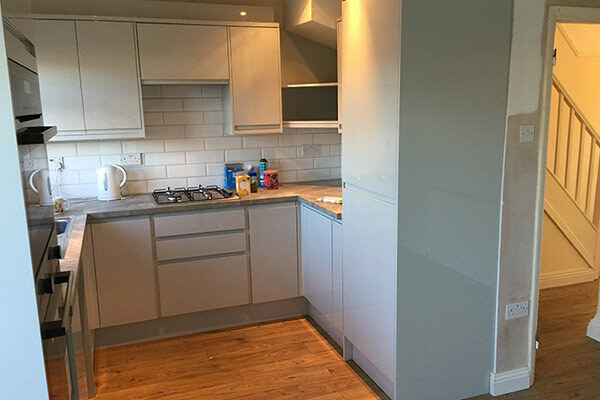 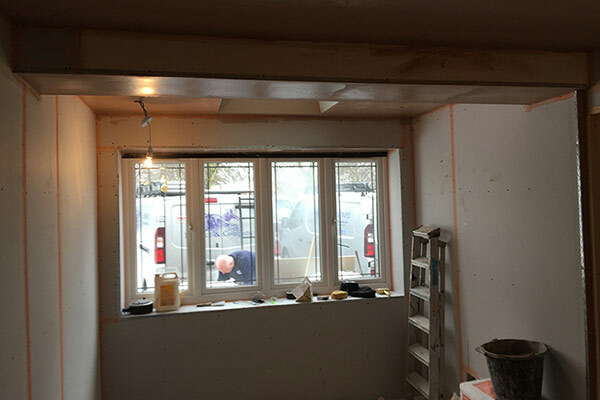 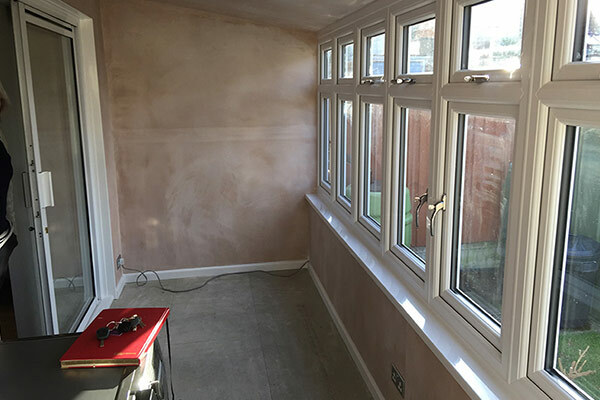 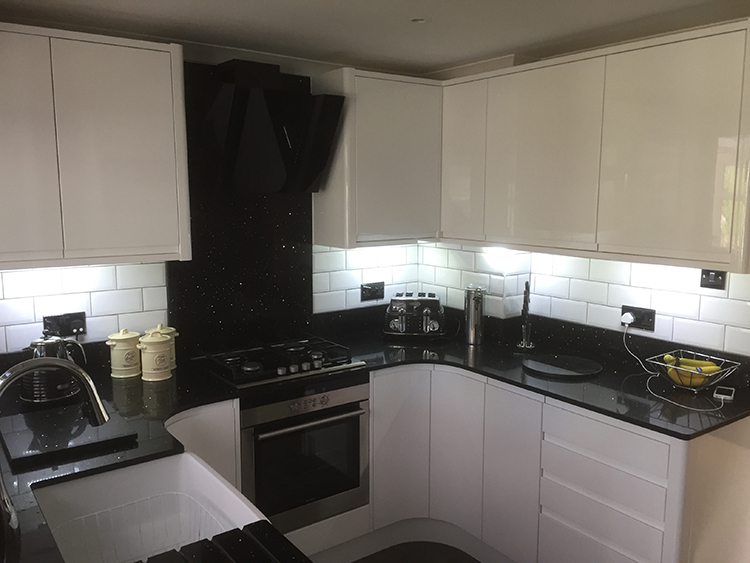 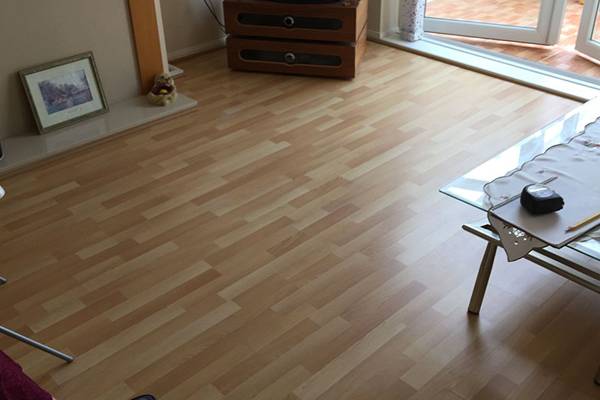 After the fitting process is complete, we always do a follow up to ensure that you are 100% satisfied with all of our kitchen fitters and their service. 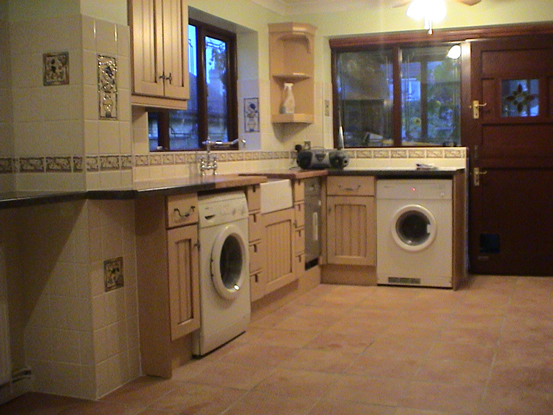 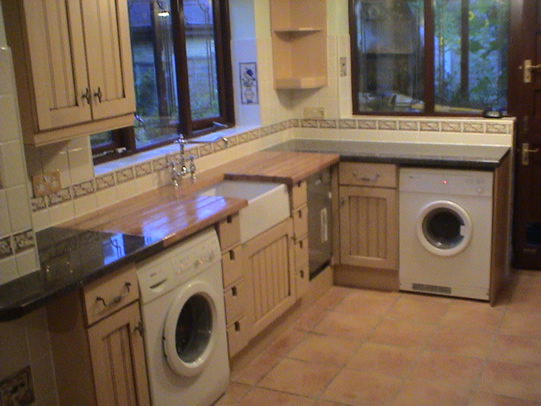 We truly are Chelmsford’s #1 for kitchen design and fitting. 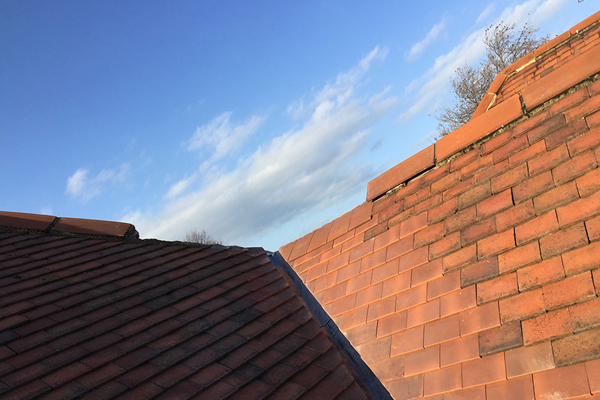 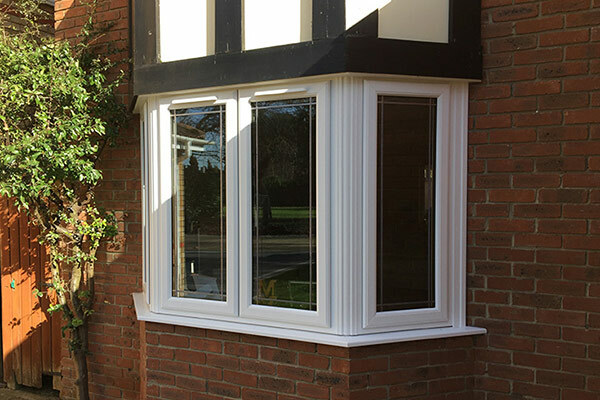 In whichever part of Chelmsford you are, our team will always reach you at a time to suit you. 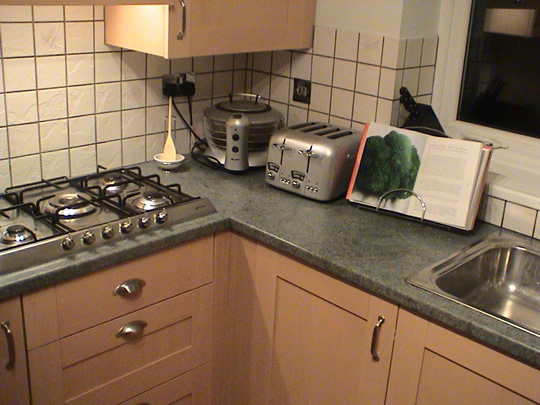 On seeing your kitchen space, our designer is able to draw a plan that suits it best. He does this putting into consideration your choices and opinions also. 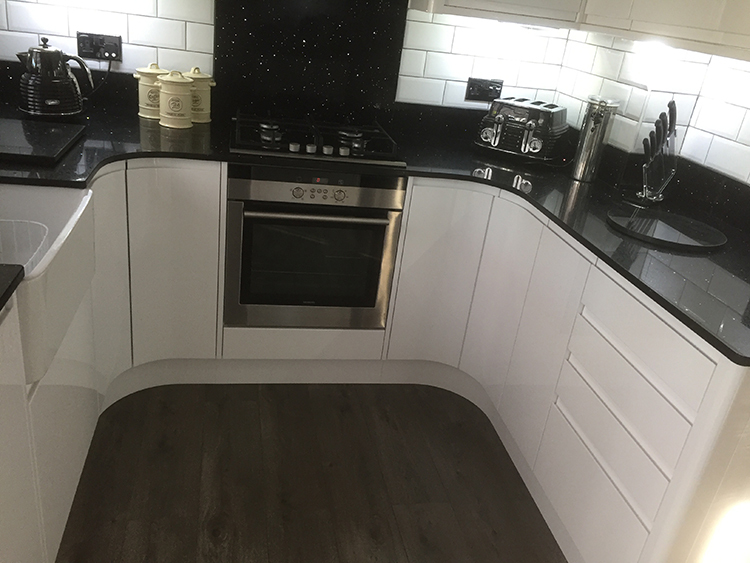 Our Chelmsford kitchen fitters have a vast wealth of knowledge when it comes to all things kitchen design and installation. We not only offer our services to those who are ready to install their kitchen immediately, but also to anyone with the idea of designing their kitchen one day. We give you an overview of the various designs. This creates a good mental image in preparedness of ever designing your kitchen the best. 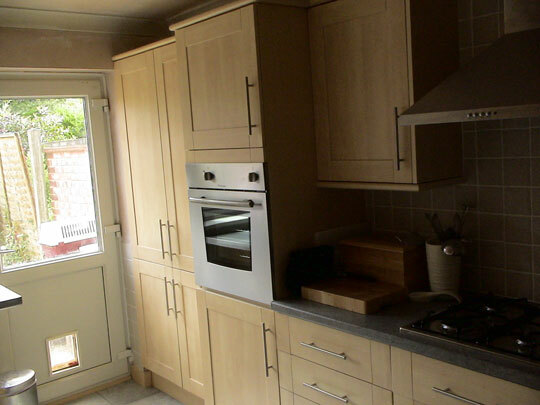 Once you are then ready, our team installs the kitchen to suit your home and dreams. 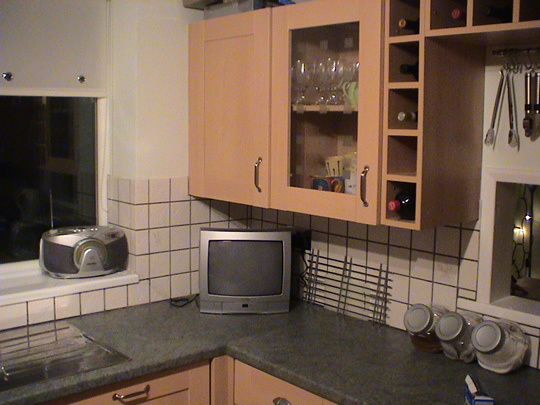 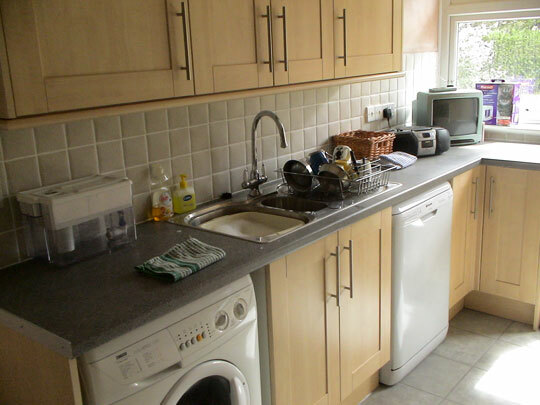 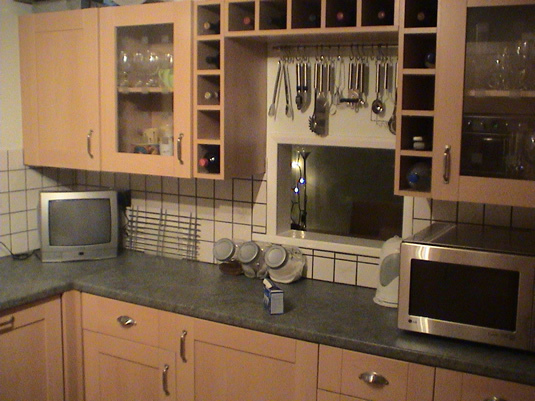 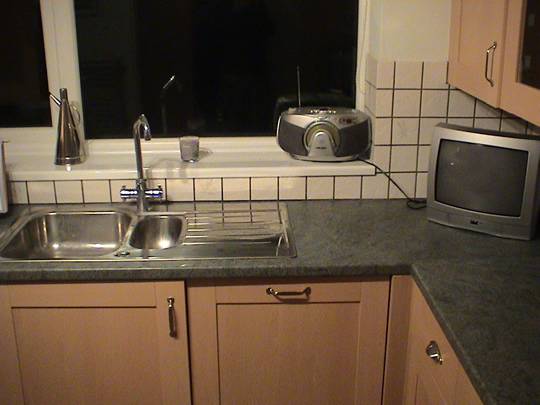 We use a design software that helps ensure that all the appliances and the storage of our items to fit the kitchen. We re happy to help you way before you instruct us as kitchen fitters/installers. 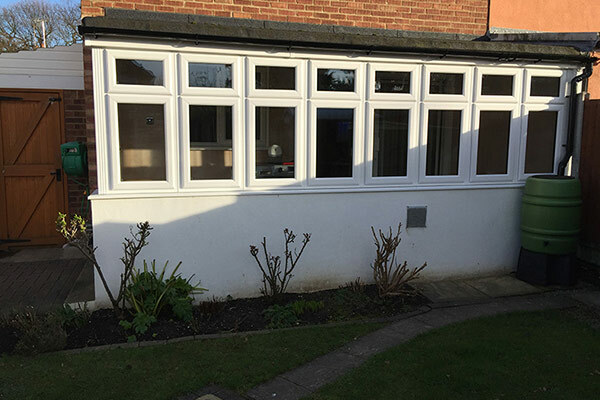 We like to help customers from cradle to grave in their kitchen installation process. 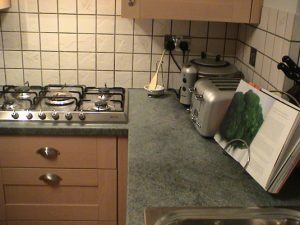 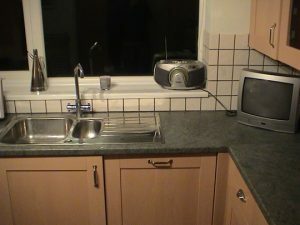 In case you are planning to have your kitchen installed, don’t look any further than Balance & Co – Chelmsford’s most well defined team of kitchen fitters. 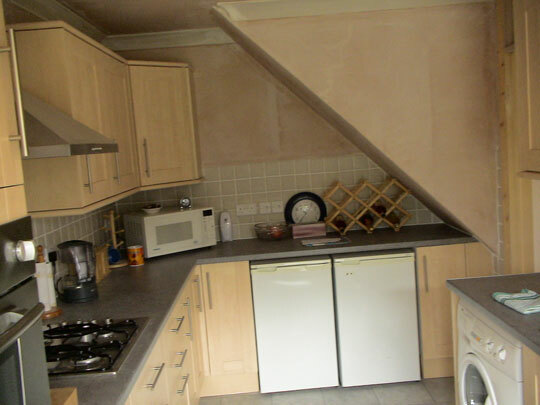 We are here to take you through the process with our experienced, expert team. Work with us for the best services and you won’t regret.